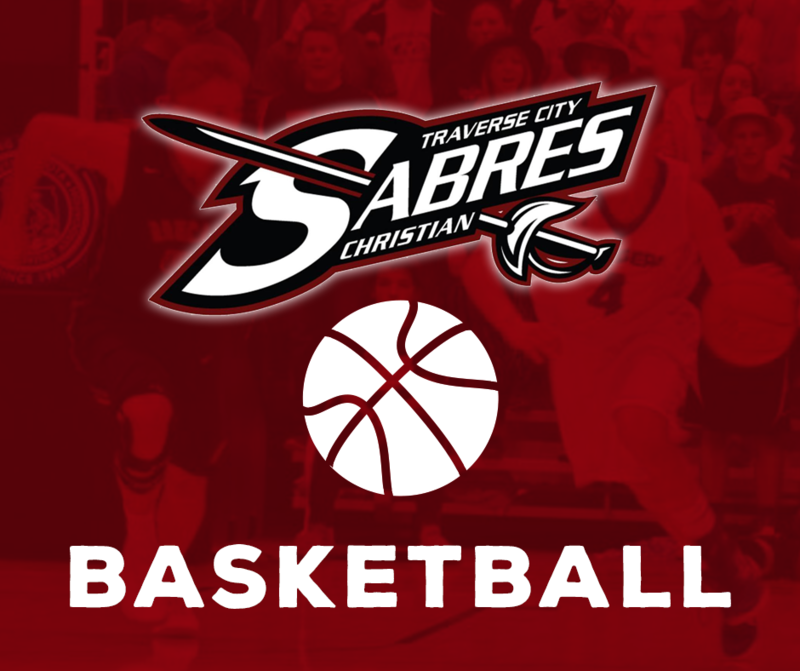 After a slow start the Sabres Boys Varsity used a strong second half but it wasn’t enough as the Sabres lost to the Pine River Bucks 55-45. The Sabres trailed 46-20 part way through the 3rd quarter but a 20-0 run brought them within 6 points, but Pine River held on for the win. Brock Broderick scored 19 points with 3 assists, Justus Daugherty added 12 points, and Levi Belanger scored 6 points. Simeon Popa brought a spark off the bench on the defensive side during the comeback in the 3rd quarter. The Sabres are now 8-8 on the season and host the TC Bulldogs on Thursday for Senior Night.